Welcome to St. Christoph! We are pleased to welcome you in our beautiful village! 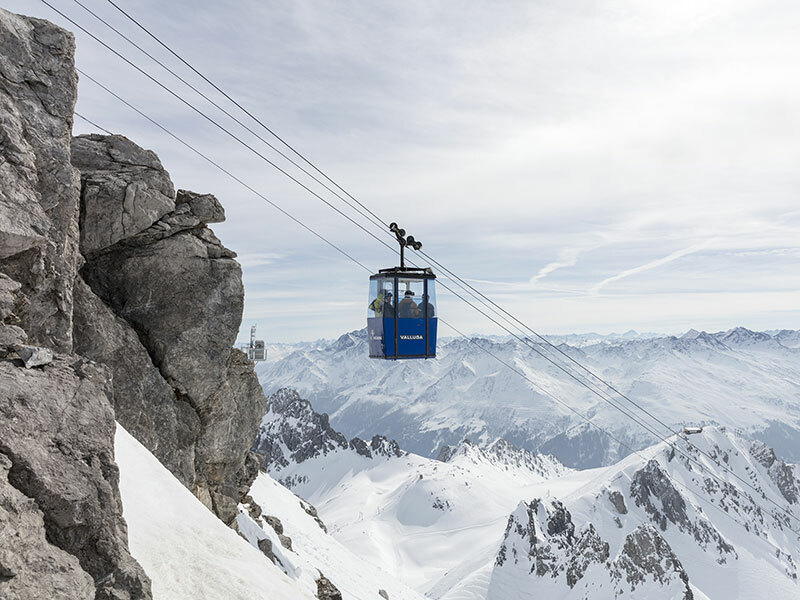 The 84 cableways and lifts as well as 280 km runs distributed over the complete Arlberg area (St. Anton, St. Christoph, Stuben, Zürs, Lech and Klösterle) offer all possibilities. 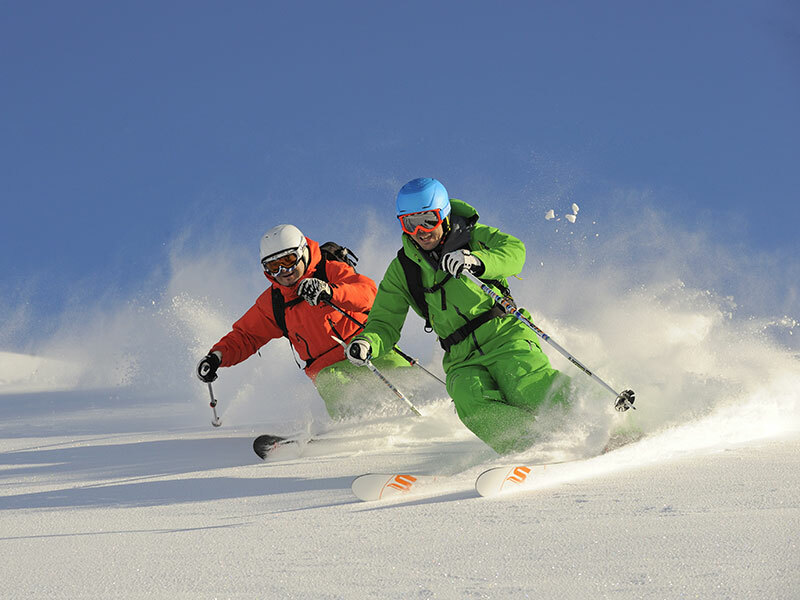 Keen winter sport fans from beginners up to professional, enjoy the varied Arlberg. Up to date lifts, numerous pistes, deep snow runs and ski routes as well as the snow safety guarantee make an unforgettable time in St. Christoph. The big training area and the competent support by the local ski school are not only enticing for families. Annual investments in new, ultra-modern elevator systems and regular supply improvements in the pistes and customer services sector are natural to guarantee the highest possible comfort for our guests. „The cradle of alpine skiing” – thats the proud claim of the Arlberg. Like then and still today, everything is done to ensure our leading position with regard to enjoyment, comfort and modernity. With your Ski Arlberg ski pass you can access numerous perfectly groomed pistes. Off you go! Discover our numerous lifts & downhills, events and a lot more. With this interactive ski map you can conveniently explore our pistes already from home.